AB offers a carefully choreographed collection of the best boutique hotels, luxury villas and hip jungle retreats in Belize. Whether you are planning a barefoot beach break or a honeymoon in a secluded jungle hideaway, let us find the perfect place for you. Discover your own dream private islands with Absolute Belize, where supreme service, idyllic surroundings and barefoot luxury come together as one. 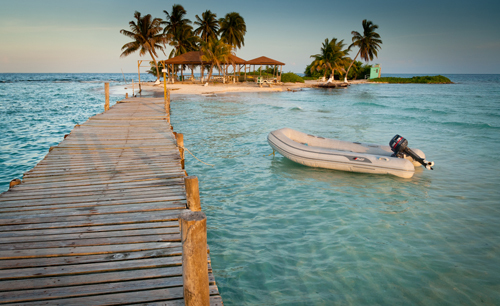 More than 200 cayes dot the Caribbean sea off the coast of Belize, most lying within the barrier reef. A handful are inhabited by small local fishing communities, where the ambiances range from ramshackle beach bars to exclusive boutique resorts. Cayo is the hub of adventure paradise, where the list of things to do and places to explore is endless. 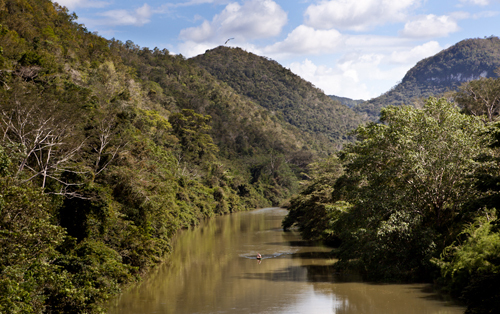 Hike or horse ride through the jungle, canoe down the Macal river, or float on an inner tube through the largest cave network in Central America. Clamber up Mayan ruins, hang with the locals at a farmers’ market, or just savor the spoils of your luxury jungle lodge. 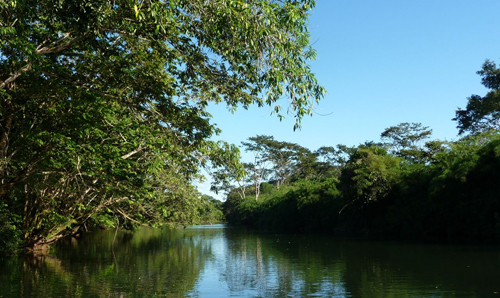 With pristine rain forests, expansive orange groves, banana plantations and cacao farms, the terrain of Southern Belize makes it truly unique. Throw in spectacular beaches, world-class fishing, a rich Mayan heritage and a more Afro-Caribbean vibe, it becomes clear why the area has such appeal. Sailing in Belize is the ultimate way to experience the pristine waters of the Caribbean Sea, explore the plethora of picture perfect islands, and witness the unspoiled coastline from the Northern Cayes to the South. 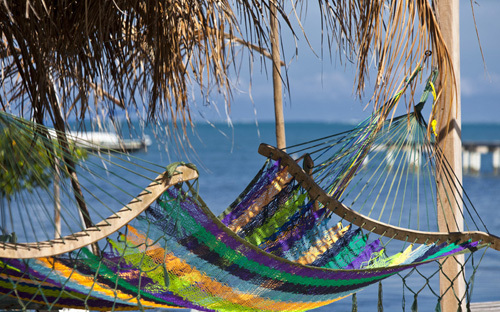 Swim, snorkel, kayak, fish, spot dolphins or simply relax – you pick the pace.